Our clients see overall performance and cultural improvements where Stillwell Select Recruitment placements are made. Stillwell Select Recruitment & Stillwell Management Consultants employs permanent, full-time General Psychologists and certified specialist Organisational Psychologists. We do not outsource any psychological services as such services are often transactional and lead to a break down in accountability between your recruiter and their chosen supplier. 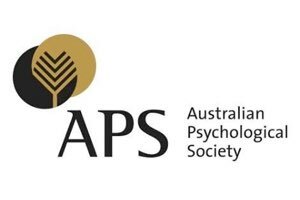 We recommend engaging a recruitment organisation such as Stillwell Select Recruitment with the in-house expertise and capacity; and endorsement by the Australian Psychological Society.